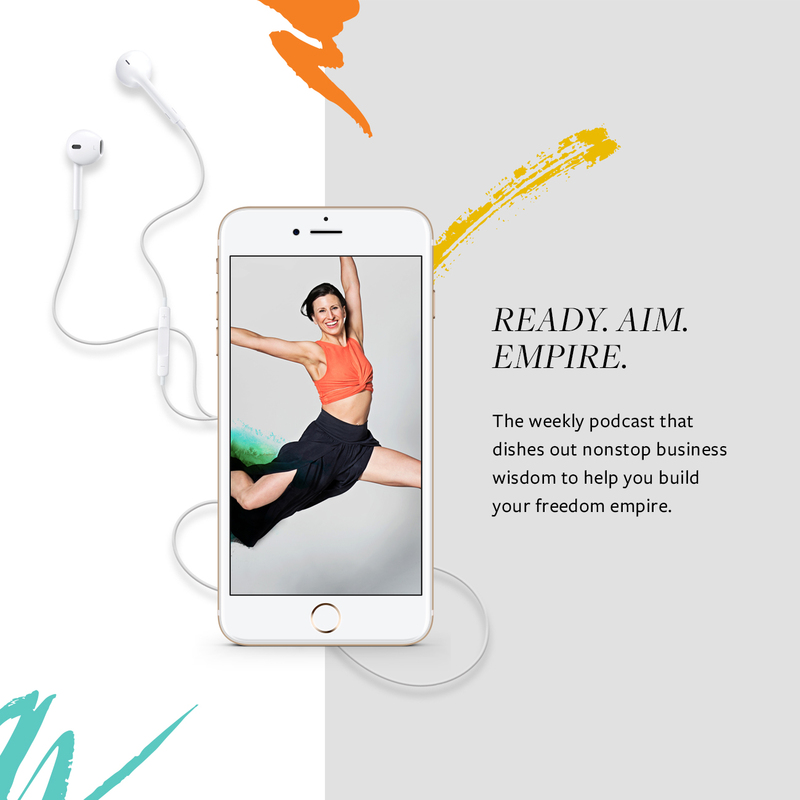 After leading thousands of studio owners through our programs, we’ve come across nearly every style of studio, movement modality, and business owner that I can think of. 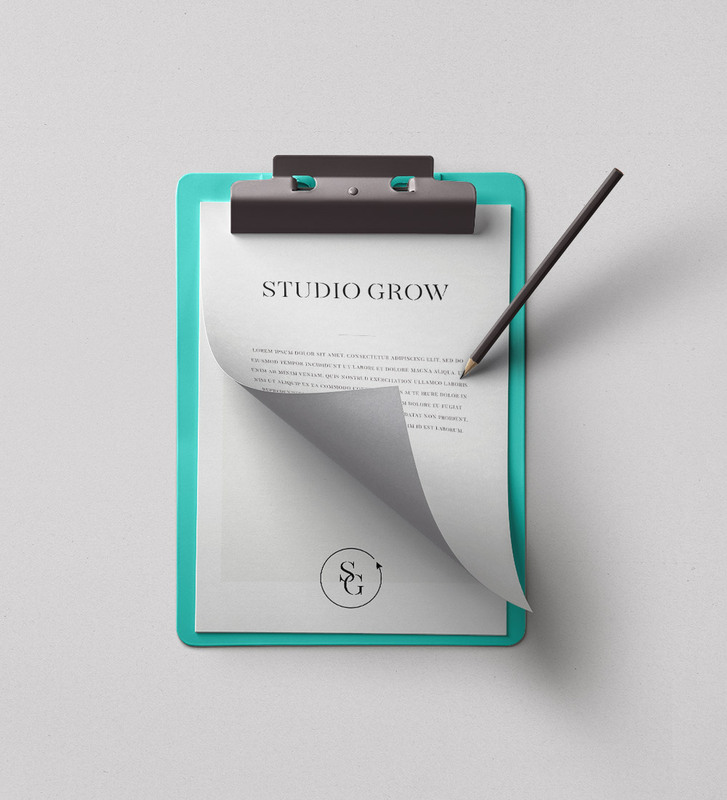 From business models to business philosophies, there is a vast range of differentiation, yet despite all our differences, it’s remarkable that the most successful studio owners we’ve encountered all have the uncanny ability to do one thing: prioritize. Does this mean prioritizing is the key to success? Well, I believe it’s a little more multi-dimensional than that, but I do believe this quality is 1000% essential for anyone who wants to achieve a goal or their vision for success for the simple fact that we can’t do it all all at once. We have to narrow down, zoom in, and pinpoint our focus and be relentless in the pursuit of completing one project before we start another. Without that skill, all we’ll experience is spinning our wheels without any forward progress. That’s something today’s guest, Suzanne Davis, owner of Love Yoga in Oregon, experienced for four years before finding The Client Cure. 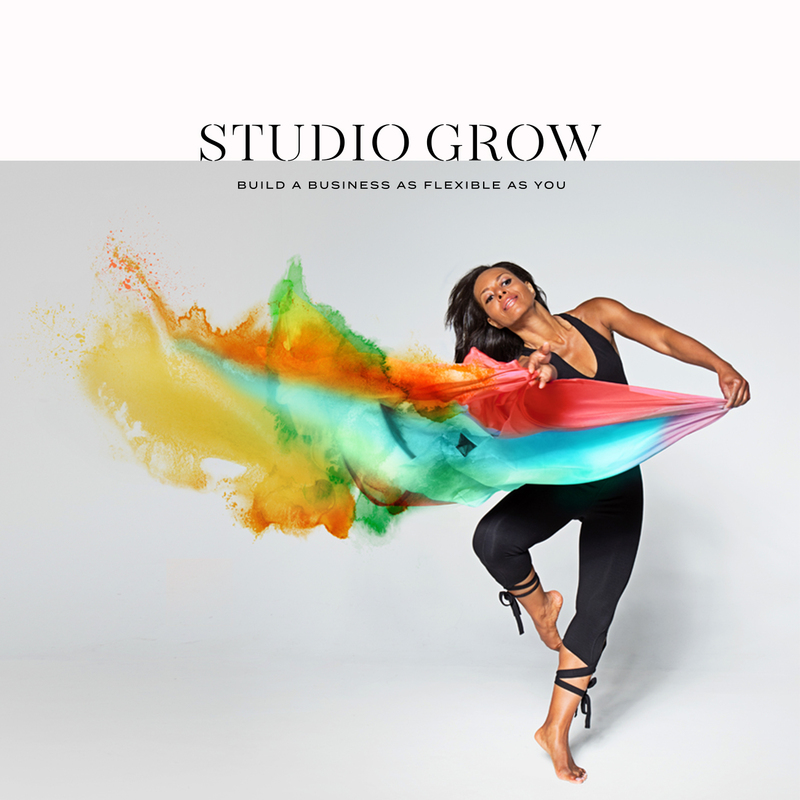 Being the first yoga studio owner in her community, Suzanne needed more than just business education; she needed a resource specifically built with the studio owner in mind. Once she took the plunge, Client Cure coach Myken immediately pegged Suzanne as someone to watch, and her inkling was right! Today you’ll hear from Myken and Suzanne about her journey through The Client Cure and what steps have contributed to her incredible results (like bringing her revenue, clientele, and conversion rates to an increase of 40% over six months). 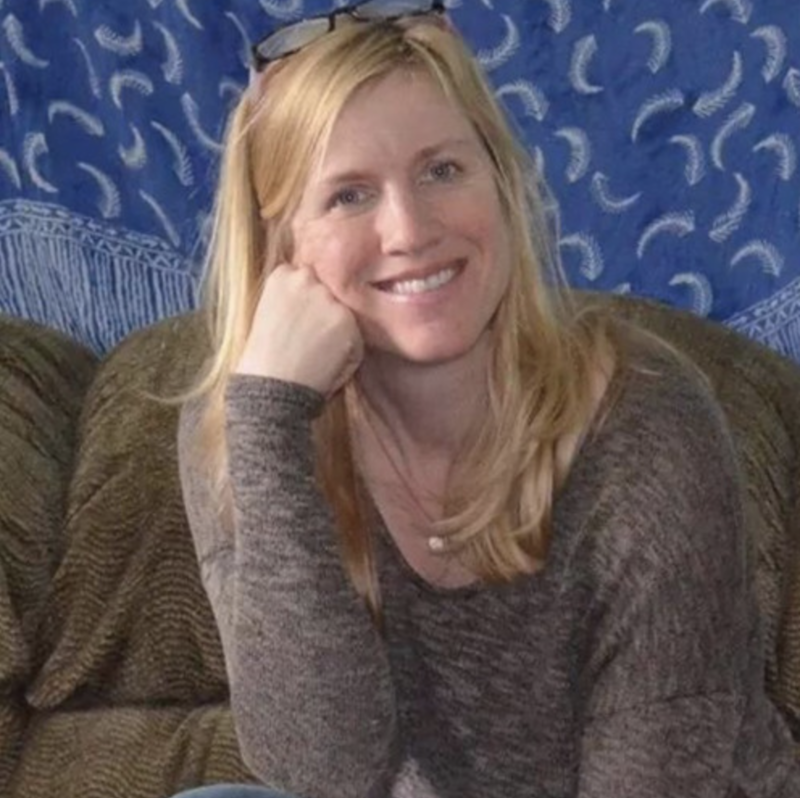 Connect with Suzanne and Love Yoga via her website.